A loan of $3,700 helped to buy a freezer and the necessary accessories so that she can equip her store. Doña Melania was born in the community called Sabana Grande. She was able to complete school through the third grade and then helped her parents with harvesting cotton. Melania is currently married and has five children. Four of her children have some education and no longer live with her because they are grown and married. 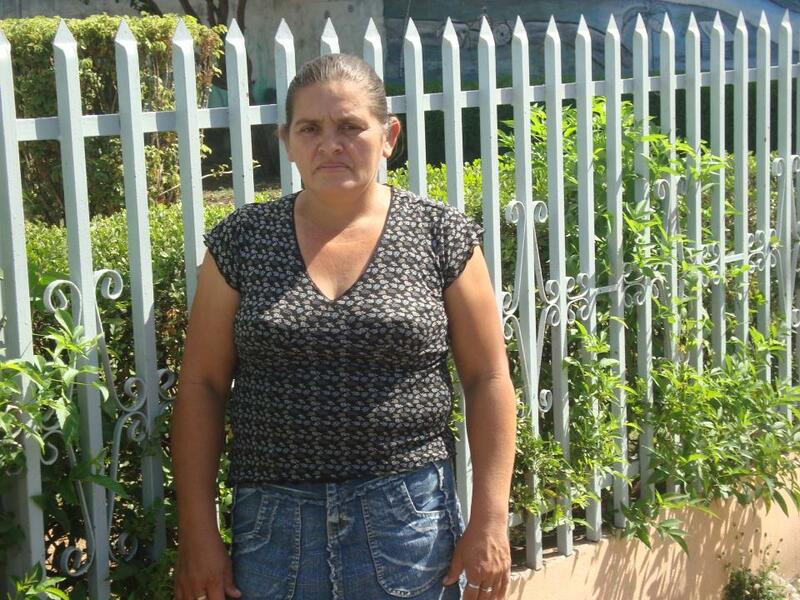 Doña Melania works in agriculture and owns livestock that she purchased with great effort. She was also able to pay for the construction of a small wall, which has been quite useful to her family. Doña Melania says that she plans to open a small store, so she wants to sell a few products that need to be refrigerated. For this reason, she is requesting a loan in order to buy a freezer and the accessories that it needs to operate. She says that a freezer will be a great benefit because she will be able to sell ice cream at the right season. Melania is extremely grateful to have this opportunity to receive a loan because the purchase of a freezer will be of great use. Doña Melania nació en una comunidad llamada sabana grande, ella pudo estudiar en la escuela hasta tercer grado,y luego les ayudaba a sus padres en los cortes de algodon. Actualmente esta casada y han procreado 5 hijos, cuatro de sus hijos están estudiando algunos ya no viven con ella porque ya se casaron los mayores. doña Melania trabaja en agricultura y tiene ganado que con mucho esfuerzo han podido comprar, con esfuerzo pudieron comprar un pequeños panel el cual les ha servido bastante a toda la familia, comenta doña Melania que está en planes de poner una pequeña venta y ella quisiera vender algunos productos que necesitan refrigeración es por eso que ella solicita un préstamo para la compra de un freezer y sus accesorios para hacerlo funcionar, comenta que este freezer será de gran beneficio ya que así podrá vende productos helados cuando lo amerite, estaría muy agradecida si le brindan la oportunidad de este crédito para la compra de este freezer que será de buen uso. Many of TECNOSOL's clients cannot afford the high upfront costs of buying solar products. Kiva loans help these households purchase solar products. Solar refrigerators run on electricity provided by solar energy. They generally have lower energy consumption rates than regular refrigerators, and thus need less power and have lower operational costs. Additionaly, solar refrigerators have batteries that allow them to run for a week or more, even if there is no sunlight.